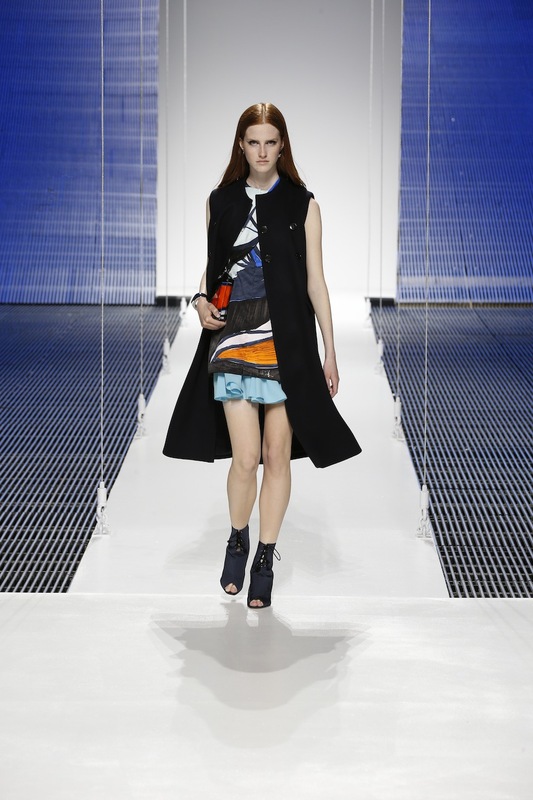 Rich in layering and expert craftsmanship, Dior's charming Cruise 2015 collection is a breath of fresh air. Raf Simons attention to detail is phenomenal, bold prints are contrasted with intricate textures and highlighted through perfectly-placed layering. The silk scarf or the French carré was at the center of this runway radiating grace and carefree elegance. The scarf was worn as a top, cuff, belt, layered in skirts or wrapped around as a bodice mixing clean lines with flowing femininity and a soft finish. Prints were sourced from the Dior scarf archives or especially commissioned for this collection, it's this strong heritage that makes Dior so timeless. 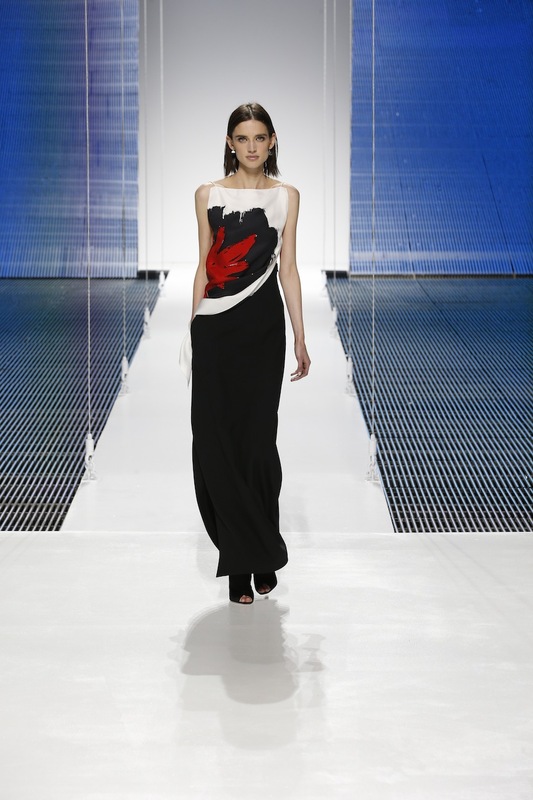 Inspired by the strong identity of American style combined with European finesse, this collection was showcased at The Brooklyn Navy Yard once again playing the rawness of Brooklyn against the sophistication of Dior.